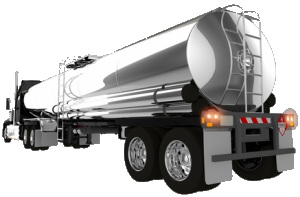 Triad Truck & Tank brings to you an experienced team of professional mechanics and servicemen. 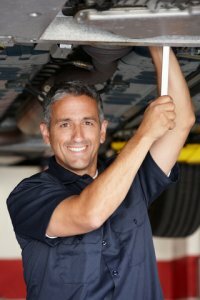 They have a combined 30 years of experience in diesel repair, truck, trailer, bus, van and light duty truck industry. Pick up & Delivery Available! Copyright © Triad Truck & Tank. We accept these major credit cards.